Drums, PA– August 14, 2012 – A cigar, like a man or a woman, is a distinguished and renowned thing. 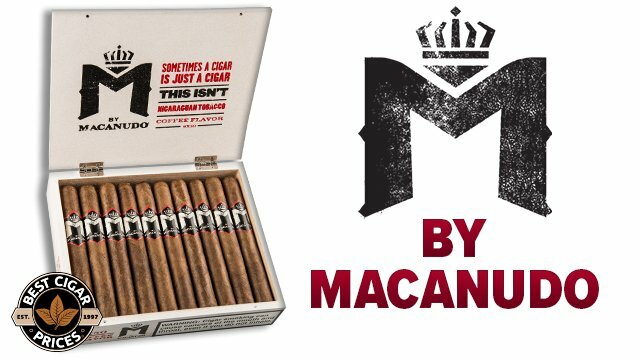 And now, Best Cigar Prices, a leading online distributor of brand name, premium cigars online, wants you to honor yourself, your cigar, and a history of sophisticated smokers by submitting your classic cigar portrait on Facebook. 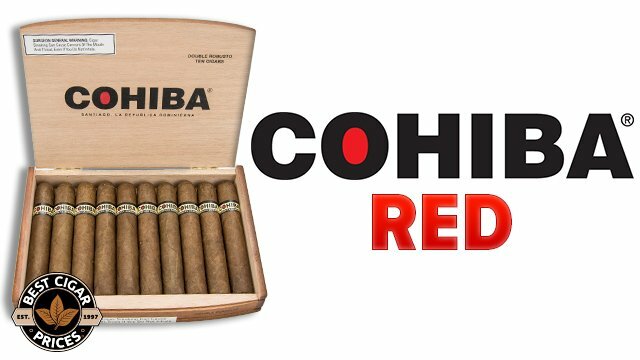 Simply grab your camera, strike your most creative pose with your favorite cigar, and submit it to Best Cigar Prices via their Facebook page (www.facebook.com/bestcigars/) by September 6, 2012 (you must like Best Cigar Prices on Facebook to submit your entry). Then, get all your friends to “like” Best Cigar Prices and vote for your photo. “We’re very excited to see the classic cigar portraits we receive from our creative fans on Facebook,” said Greg Fox, C.O.O. 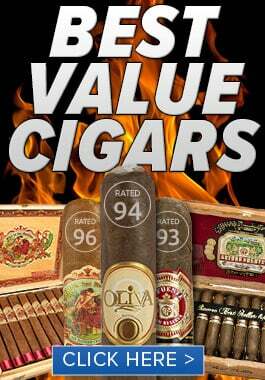 of Best Cigar Prices. The Promotion submission period began on August 10, 2012 at 12:00 a.m. Pacific Daylight Time (PDT) and ends on September 6, 2012 at 11:59 a.m. PDT (the “Promotion Period”). Public voting begins on September 6, 2012 at 12:00 p.m. PDT and ends September 10, 2012 at 11:59 p.m. PDT. The Jury will select the winner during the time period of September 10 through September 14, 2012. The winner will be announced on September 21, 2012 at 12:00 p.m. PDT. 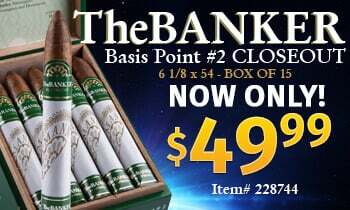 For more information on the bestselling cigars from Best Cigar Prices, or to submit your classic cigar portrait, visit www.facebook.com/bestcigars/. 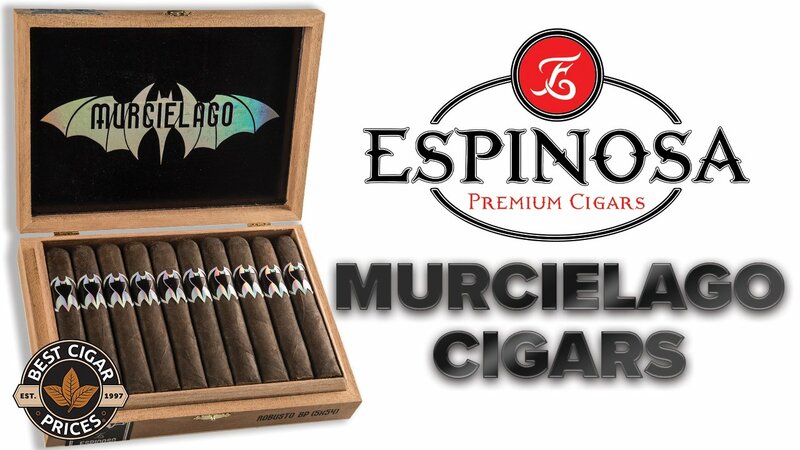 Best Cigar Prices, a leading online cigar distributor, carries, sells, and promotes all major brands of premium cigars, from the world’s bestselling brands to hard-to-find boutique lines, including Dominican cigars, Honduran cigars, Camacho cigars, Macanudo cigars, Aging Room cigars, Montecristo cigars, Cabaiguan cigars, and cigar accessories such as cigar cutters, cigar humidors, cigar ashtrays and cigar lighters.